Each Kitchen Bati Cooker has a stable and broad base to avoid the chances of spilling. Side handle of this cooker ensures convenient shifting even after keeping food in it. It is having the main handle to remove the covers easily. 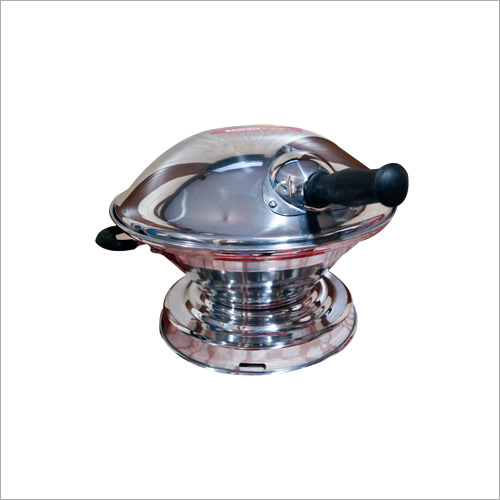 You can easily prepare bati in this cooker either at the commercial or residential place. This cooker is made of using food grade material and cutting-edge techniques. 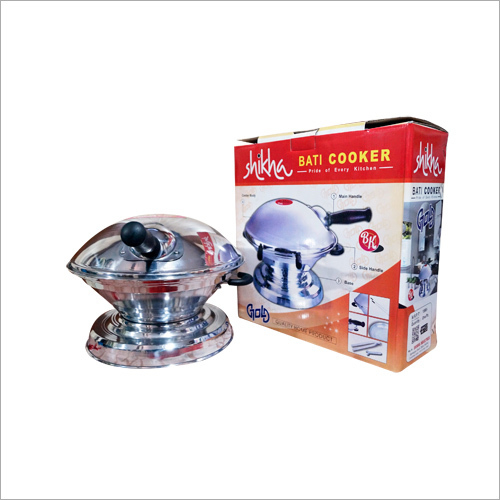 The offered cooker is resistant to corrosion, light in weight and durable. We provide this Kitchen Bati Cooker is proper box packaging to ensure safe delivery at clients end.